Drip Roasters is a roastery for specialty coffee founded in Bern, Switzerland. Since mid-2018 our home is in the city’s Northern part. 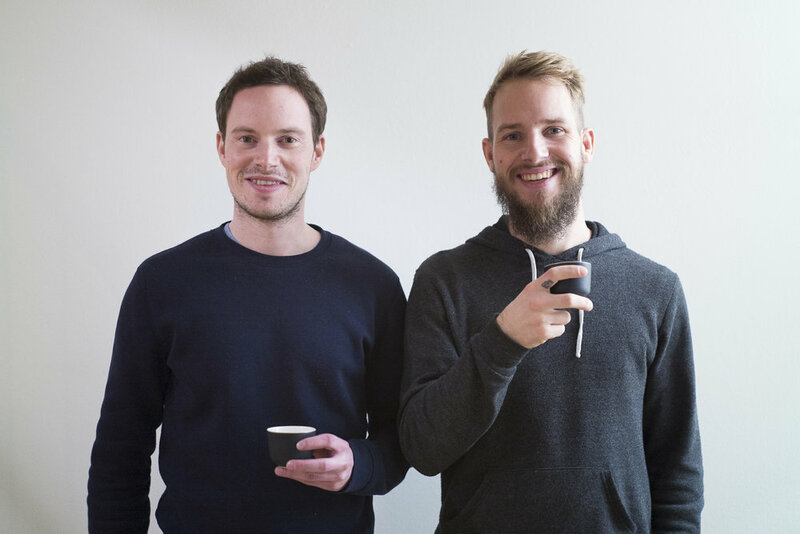 We are Dennys and Fabian, two brothers who love to drink coffee – and we love to make it too. Quality and sustainability are important to us. That is why we only roast the best coffee for you. We roast our coffee on a gas-powered Arc Roaster. A fully integrated roasting program allows us to capture and analyse all relevant variables such as temperature, time, gas pressure or drum speed during the roasting process. Roasting our coffee a little bit lighter, we make sure the aromas specific to certain regions and coffee varieties will be present in the cup. We consider sustainable production and processing as well as fair and if anyhow possible direct trade as our basic responsibility. The prices we pay for coffee are always higher than the Fairtrade price for coffee.